Macdonald was famously fired by NBC executive Don Ohlmeyer, a friend of Simpson's, who overruled Lorne Michaels nearly 21 years ago. In a New York Times profile, Macdonald said he believes he was fired for his material, and not for his O.J. jokes. “We were doing experimental stuff, non sequiturs,” he says. “Ohlmeyer would watch Leno kill every night for 15 minutes. 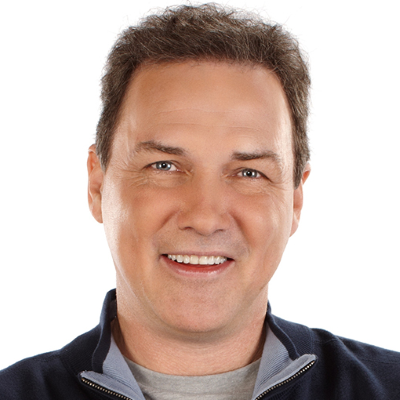 Every joke, huge laughs, and then I’d do 10 minutes a week and sometimes not get laughs.” Macdonald also spoke about his new Netflix interview show, Norm Macdonald Has a Show. “My idea was ‘The Latest Show,’" Macdonald said. “That’s a clever little title.” But he settled on "Norm Macdonald Has a Show," which The Times says perfectly describes Macdonald's "fatalistic disillusionment with show business."